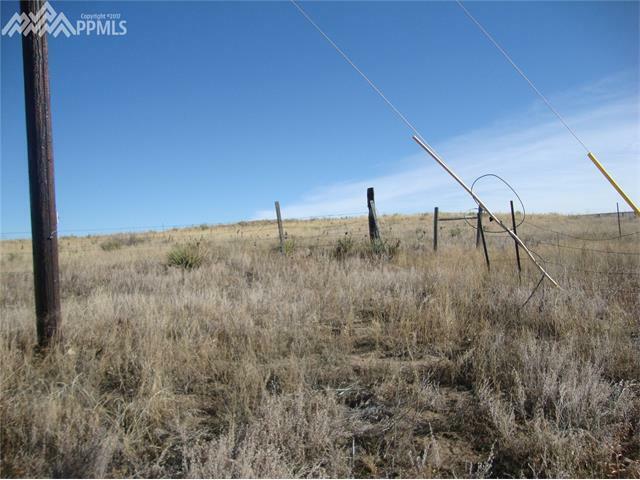 A FANTASTIC parcel of land located close to Woodmen and Powers Corridor. This area is in the Southern most area of the Black Forest. Cumbre Vista neighborhood and Wolf Ranch developments are within walking distance. Total of 8.61 acres within this purchase. So many possibilities of developing on this land. Very close to Schools, Hospitals, Shopping. Great access to Powers Corridor.